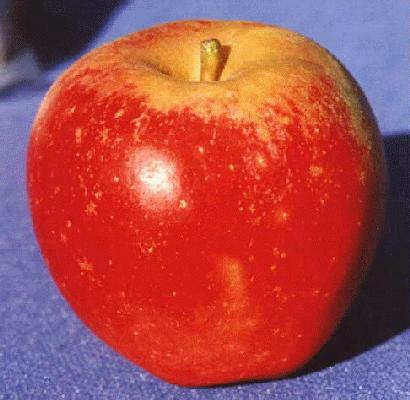 Medium-sized round red apple with sprightly flavor. Good for fresh eating and cooking. Ripens in early October in the Willamette Valley. Fair keeper.